We are now offering a new form of online payment through PayPal. Please contact our main office at 908-353-0949 to enroll today. Thank you. As the Authority's Executive Director, my goal is to provide updated parking solutions for our parking lots, garages, and streets for the vibrant, historic City of Elizabeth. There is a new energy among the dedicated employees at The Parking Authority. The Parking Authority's Board of Commissioners, along with Mayor Chris Bollwage, are working together to make positive changes in the very progressive, challenging parking industry. 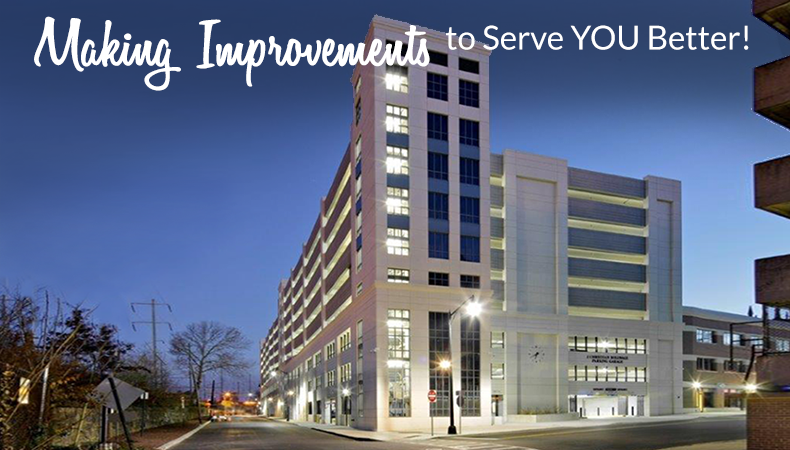 We are all extremely excited about improving existing parking, adding new technology, and implementing new operations. 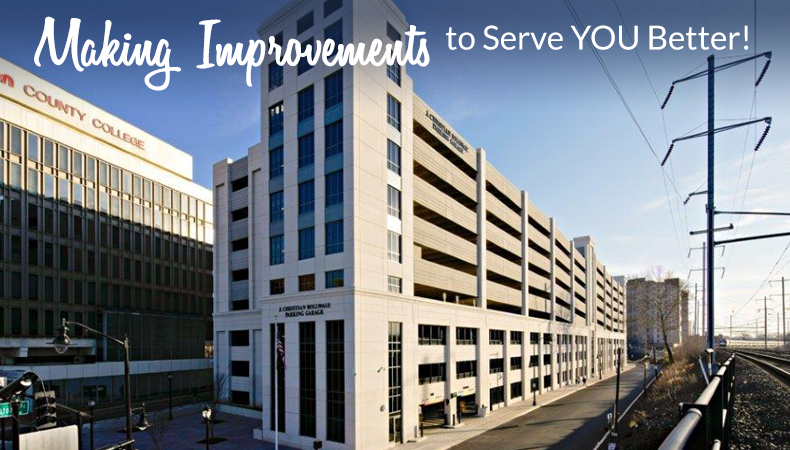 The Elizabeth Parking Authority is working with various agencies, including local, county and state entities, and listening to the needs of the public as well as the local merchants -- all of whom have a vision to enhance the parking experience. In an effort to keep up with technological advances in parking, The Parking Authority will continue its transitioning from single space meters to multi-space meter boxes in certain locations throughout the City of Elizabeth. Multi-space meter boxes incorporate more customer-friendly features such as on-screen instructions and acceptance of credit cards for payment. I look forward to implementing these future changes and, as always, encourage any public input as we transition to upgrade our equipment. It is my job to work diligently to provide safe, convenient, and affordable parking. I am truly enthusiastic about our goals for the future.